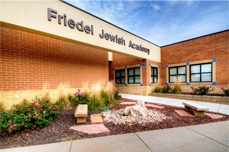 At Friedel Jewish Academy, we’re building the future of Jewish Omaha. We are a caring community of learners and achievers that is welcoming and non-denominational. 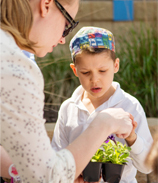 Friedel students enjoy tremendous academic success while becoming knowledgeable about Jewish heritage, tradition and Israel, as well as fluent in Hebrew language. 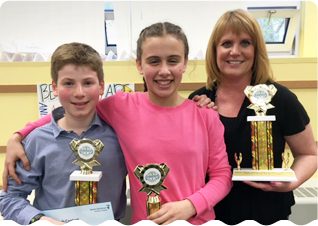 have what it takes to excel in middle school and beyond. 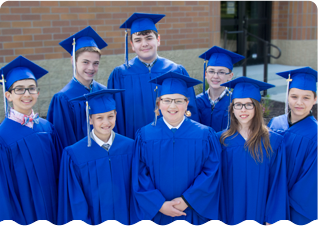 Find out more about their achievements and how your child can benefit from a Friedel education. often place in the top tiers of national contests and testing. Read about some of our incredible Friedel student success stories. 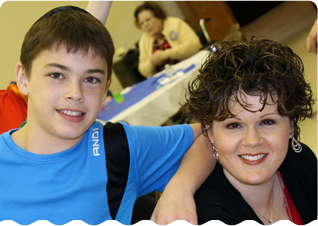 “Friedel did a great job of preparing our son academically and Judaically.” See what other parents are saying.